A great social media campaign takes patience, thought and energy. The Return on Investment (ROI) is not always immediate, and many small businesses start using social media only to abandon it months later. The key to a successful social media strategy is customer “engagement,” which is defined as interactions in the form of likes, tweets, favorites, click-throughs, page views or even comments on a blog. If you have the type of business that does not get many Facebook comments or likes, for example, it does not mean your social media campaign isn’t working, but rather that you may need to dig a little deeper to analyze your customer engagement. Understanding engagement is essential to figuring out the types of social media that will help grow your business. 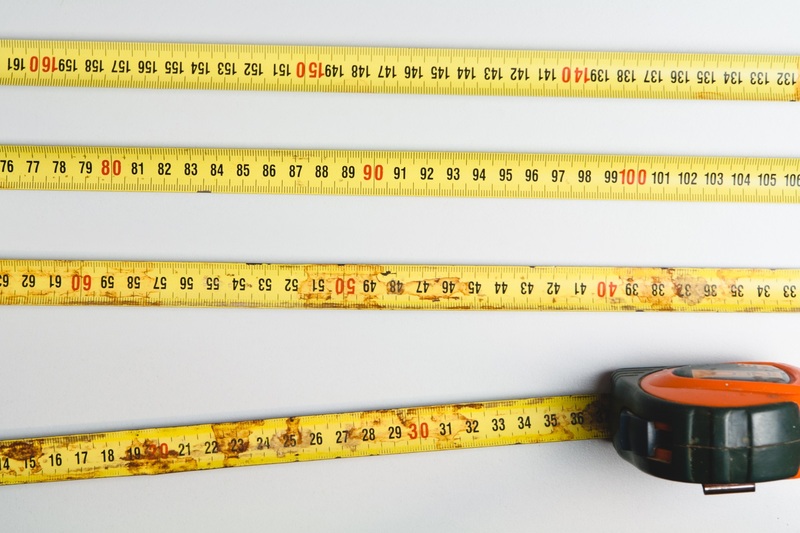 Here are five tools that will tell you whether your social media strategy is working. One of the easiest ways to analyze social media success is to consider the campaign engagement relative to the average. The average engagement is lower than you might think, and I like to look at www.socialbakers.com for updated statistics. Socialbakers compile their data based upon monitored social media pages. As a rule of thumb, engagement of 1% or higher is considered good, but as the number of followers you have increases, the engagement level declines markedly so adjust your expectations accordingly. However, 1% engagement is a reasonable benchmark for a successful social media campaign. If you use Twitter, tools like SocialBro can give you demographic information about your followers, including their geographic location and language.This tool will allow you to group your followers into lists and monitor what topics engage them, what times your tweets attract the most engagement and who the top influencers are in your area of interest. You can change the demographics and look at similar information in a competitor’s area or even a region where you may be considering expansion. For multinational businesses, SocialBro can help you see countries where you have pockets of followers, and you can tailor your content accordingly. The ultimate goal of a social media campaign is not just engagement, but visibility for your business and website. 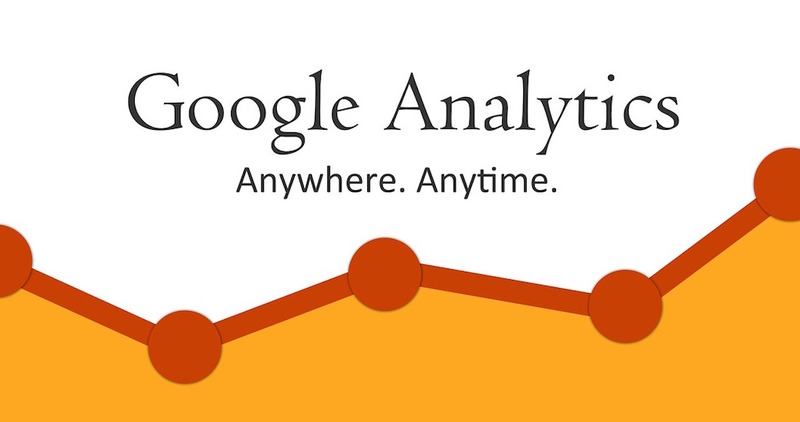 Google Analytics, a powerful and versatile tool available from Google, utilizes the information it collects on customer searches to track how they are getting to your website. If your customers are finding your website with click-throughs from your social media, you can see it in your Google Analytics reports. The platform will also tell you whether the visitors to your site are new or returning, what pages they are viewing, demographic information about them, and how long they stay on your site. If you send out newsletter e-blasts, chances are you have sign-up widgets on your social media platforms. If followers find your social content engaging, they will seek to build a more substantial relationship with your company by signing up for your newsletter. Social media engagement serves as the introduction to what your company has to offer. The newsletter will allow you to have a more meaningful dialogue with your customers, so monitor whether your subscriber base is increasing alongside your social media campaigns. If you have a download or PDF you can give away to incentivize people to join your mailing list, even better. Regardless of the social media platform that you choose, you will be able to monitor the click-through rate for your posts, tweets, e-blasts or photos. The click-through rate will tell you how many followers actually clicked on your content, photo or link back to your website. It suggests that a follower is interested enough in your content to actually do something about it, so it is a key metric and will help you refine your social media strategy in ways that can better engage your customers. Are you unsure how to tell whether your social media strategy is working, or is your company just struggling to engage with customers on social media? Resourceful Business can help you assess, realign and energize your social media strategy so you can engage customers and grow your business. Contact us for a conversation about your company’s social media strategy.